Book Talk Thursday ~ Where's My Mummy? Halloween is right around the corner, and there are so many books that we can enjoy this time of year. My daughter seems to really enjoy this time of year, even wanting to read Halloween books all year long. One of her favorites is Where's My Mummy? This book is perfect to read with young children. The mummy plays Hide and Seek with his Mummy, but she is nowhere to be found. He meets many other "scary" creatures who tell him to go to sleep. Each time he says he is not scared until something unexpected scares him. 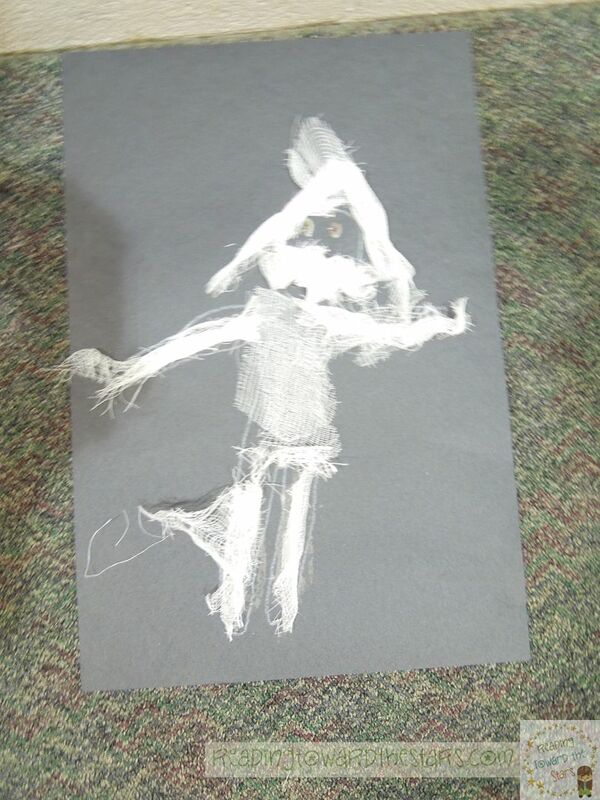 I love walking down the hall each day and seeing the things other classes are doing. 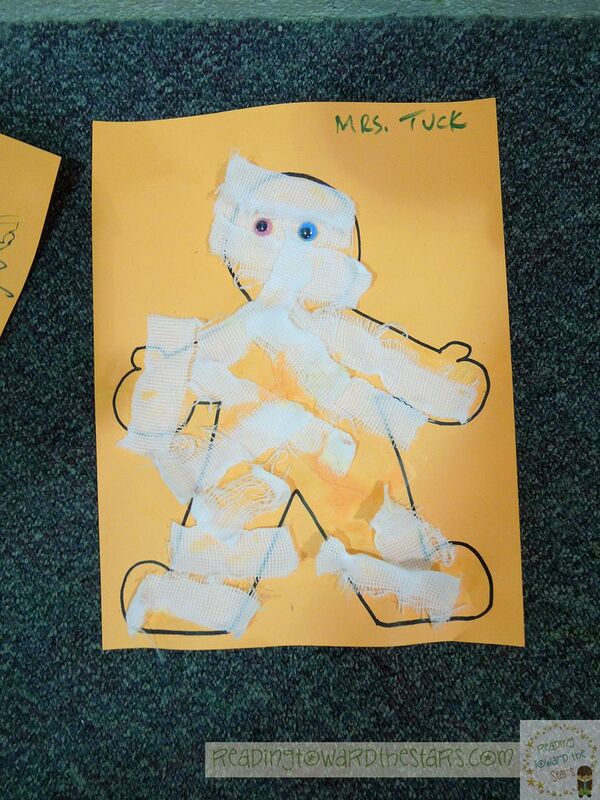 The preschool and first grade classes made these adorable mummies, which would be a fun thing to do after reading the book. Here are some fun pictures I snapped. I hope everyone has a fun and safe Halloween! And don't forget to link up once again this week! That book is so stinking cute! My first graders love it!...Love your cute crafts! Looks like that had fun!! It is such a fun little book! I enjoy reading it all the time with my daughter.